Glalie is an ice-type Pokémon that evolves from Snorunt. 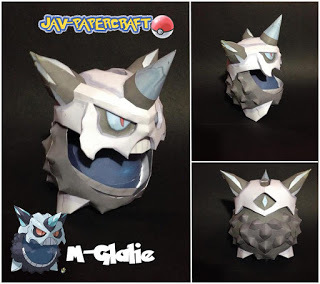 It can Mega Evolve into Mega Glalie using the Glalitite. Wow, it is wonderful and beautiful Card. Thanks for share with us.